Action in rural Sussex (AirS) is delighted to announce the appointment of Petrina Mayson as its new Chief Executive. Petrina will move from her current role leading the Sussex-based Now Charity Group Ltd at the end of July. She brings a wealth of senior management and fundraising experience, both from this post and from her previous roles with Age UK East Sussex and Sussex Downs College, and these will complement the existing skills and knowledge of the staff team at Action in rural Sussex. The trustees and staff of Action in rural Sussex are greatly looking forward to Petrina’s arrival. However, this means that at the end of July the organisation will be saying a sad farewell to its long-serving Chief Executive Jeremy Leggett after 29 years in post. 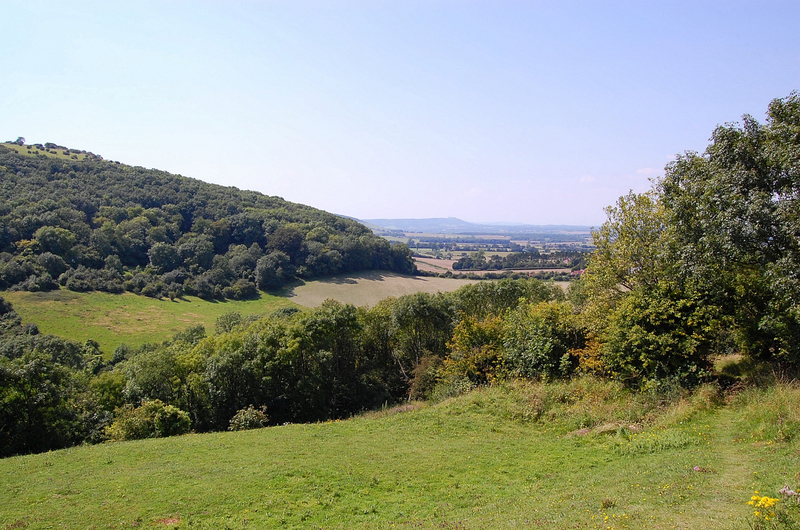 The organisation would like to play tribute to the contribution that Jeremy has played over the last 3 decades in gaining recognition for the issues faced by those living in rural Sussex. It is hoped he will continue to contribute to the rural cause both in Sussex and nationally for a long time to come. Chantal Wilson, Chairman, Board of Trustees, Action in rural Sussex.